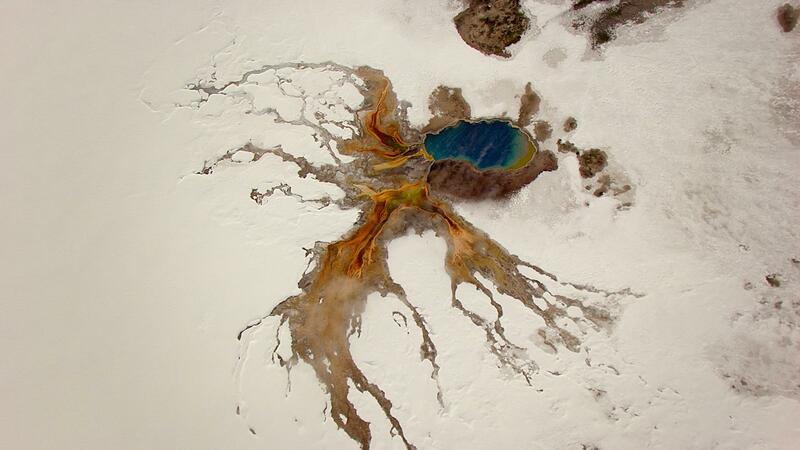 Few places are as special and unique as Yellowstone National Park – America’s first national park. 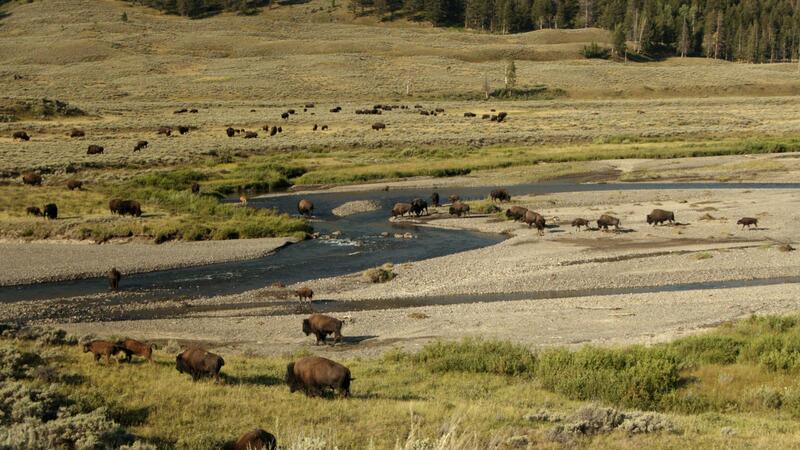 A wilderness jewel of vast forests and wide-open valleys, home to large bison herds, wolf packs and grizzly bears. 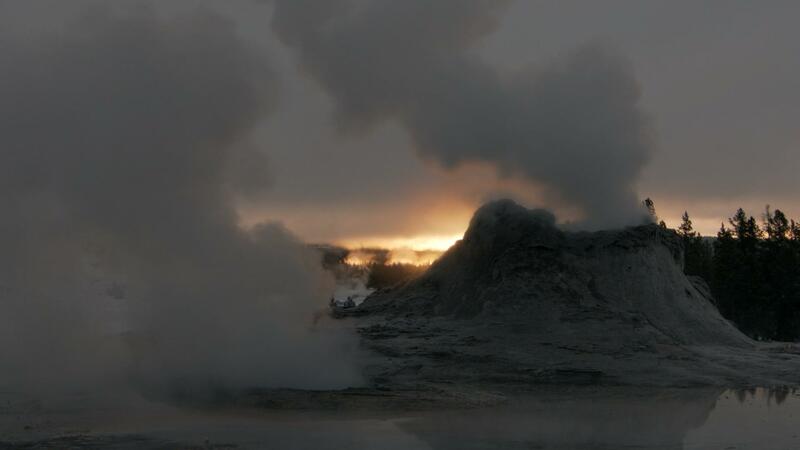 It sits atop one of the world’s largest active super volcanoes, giving rise to such iconic geothermal features as Old Faithful Geyser and Grand Prismatic Spring. 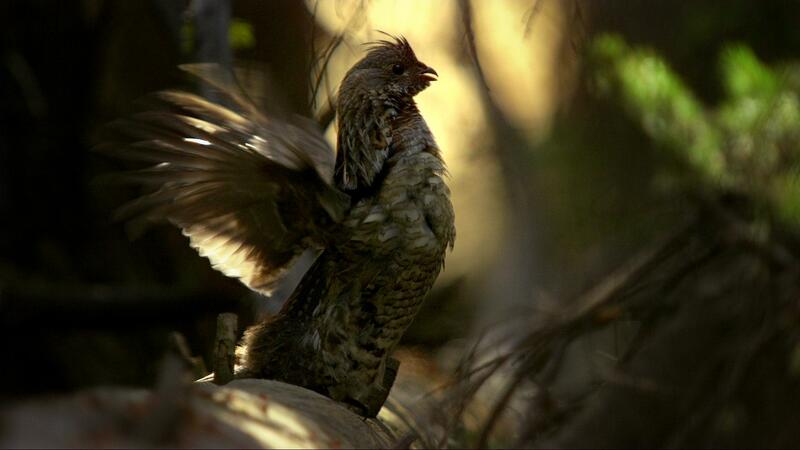 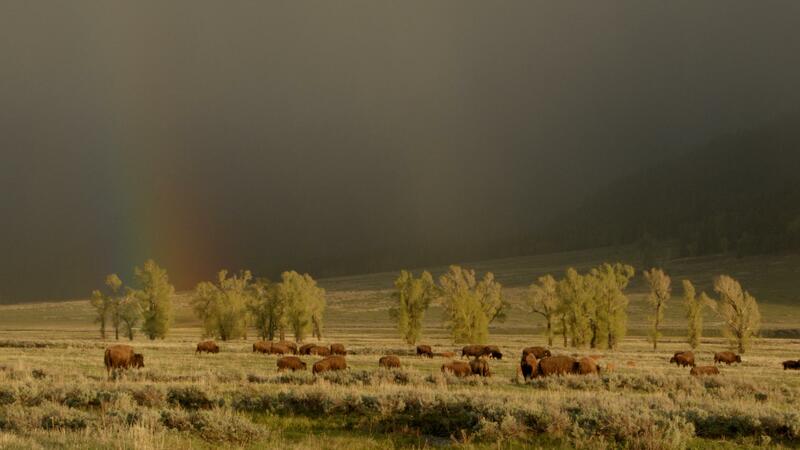 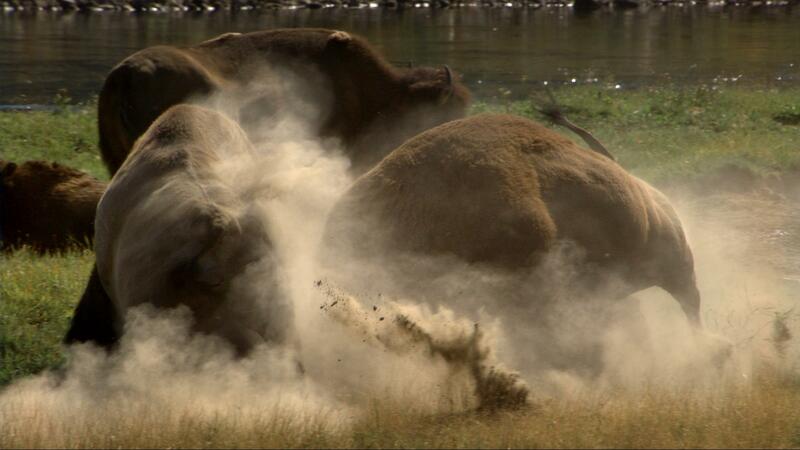 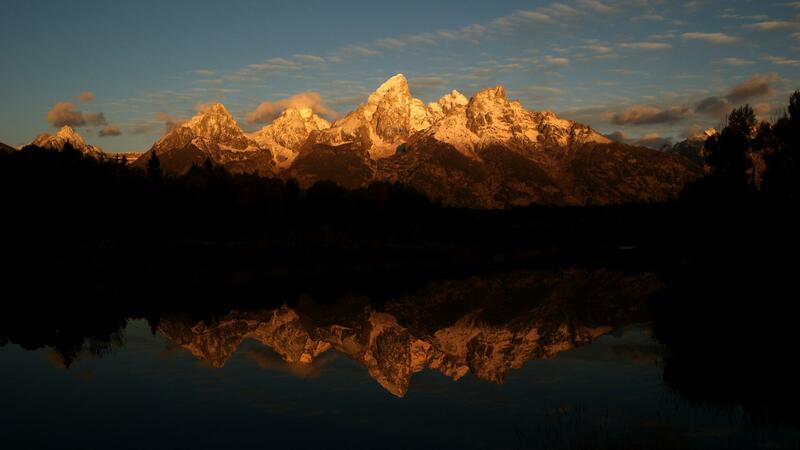 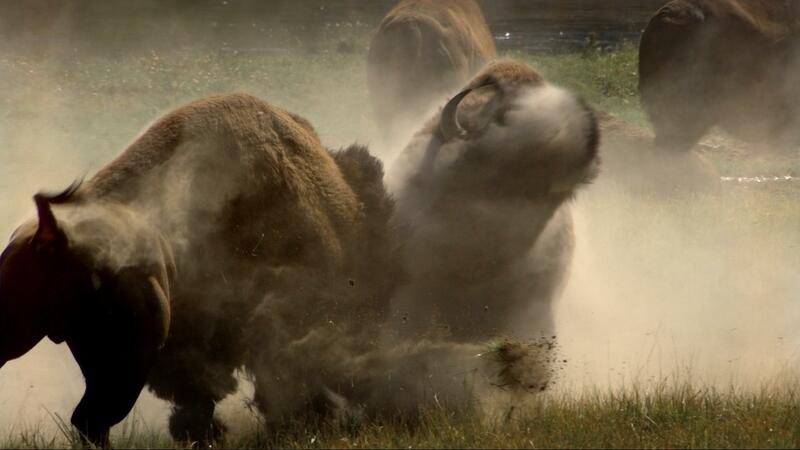 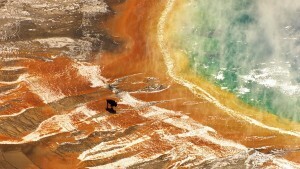 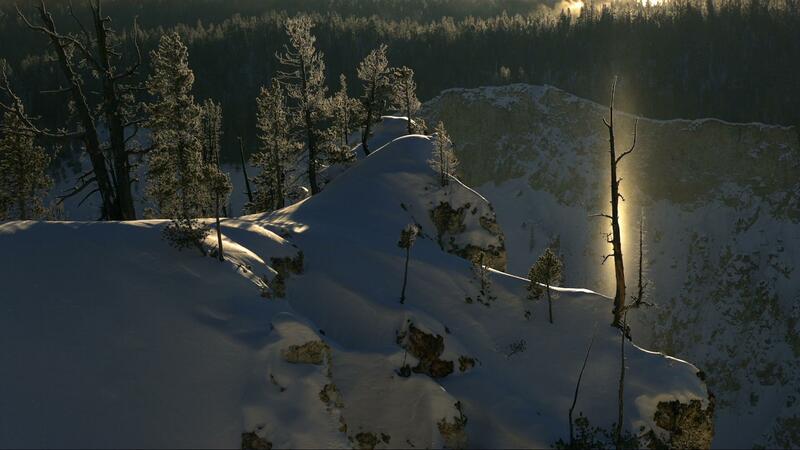 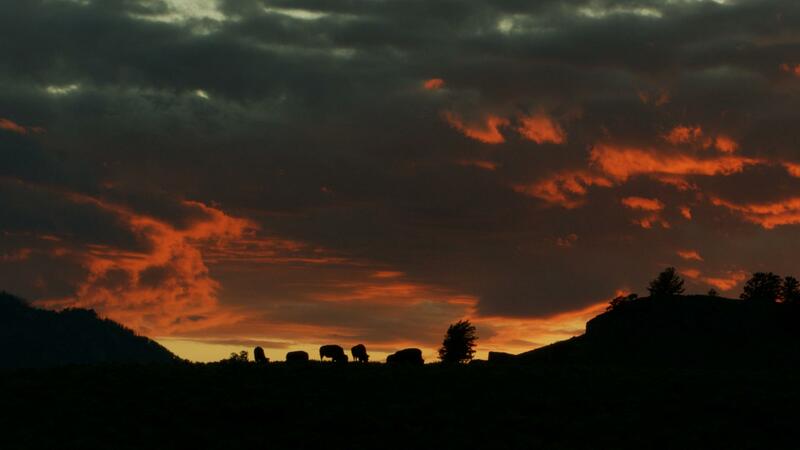 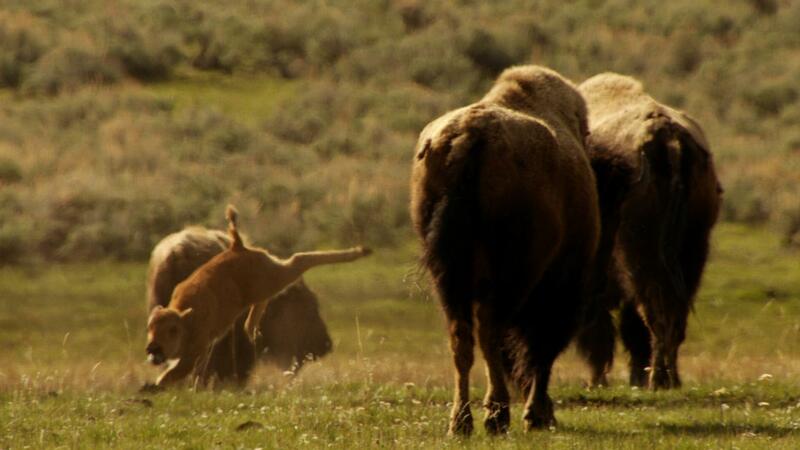 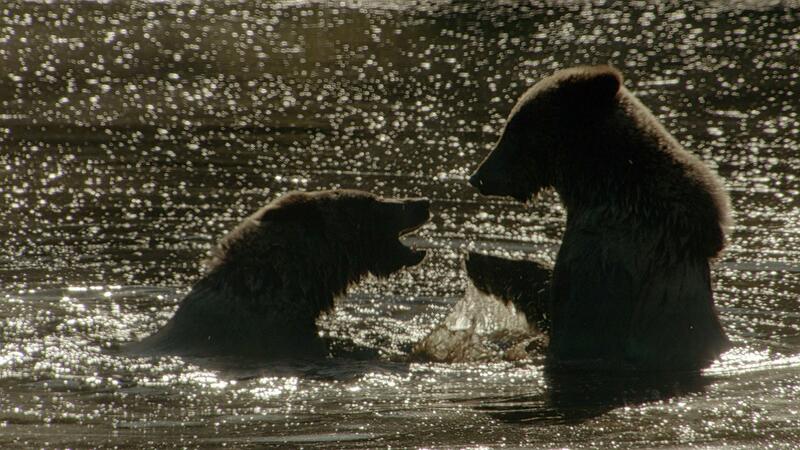 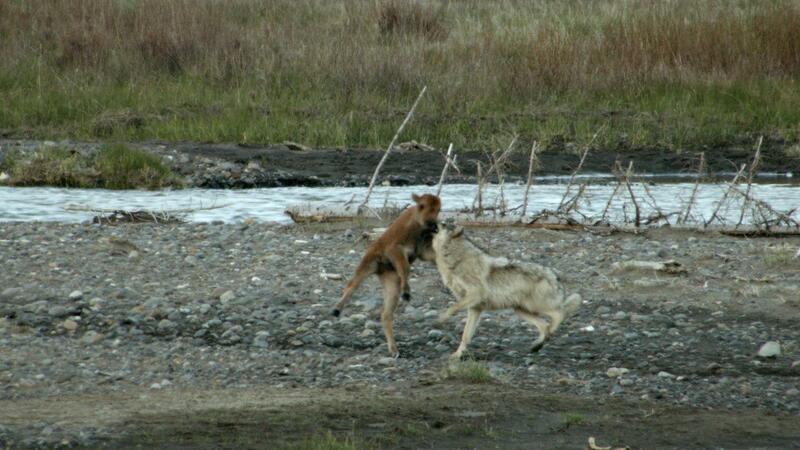 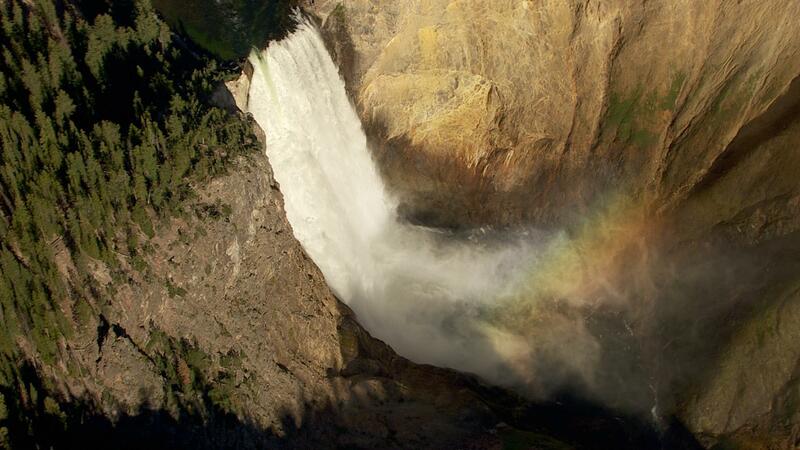 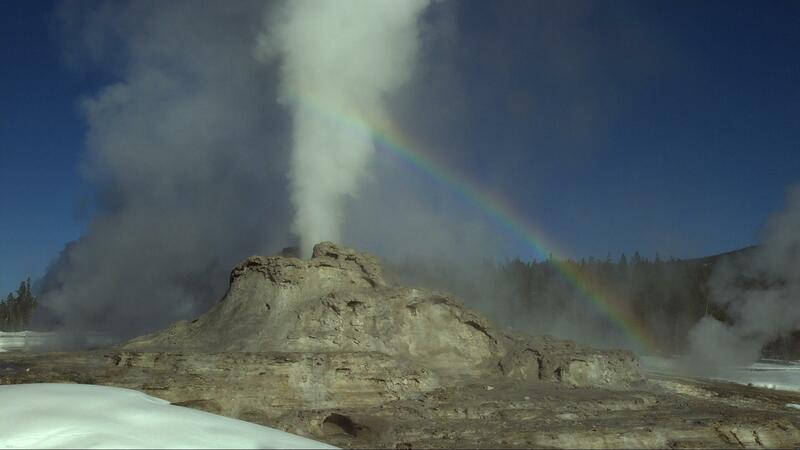 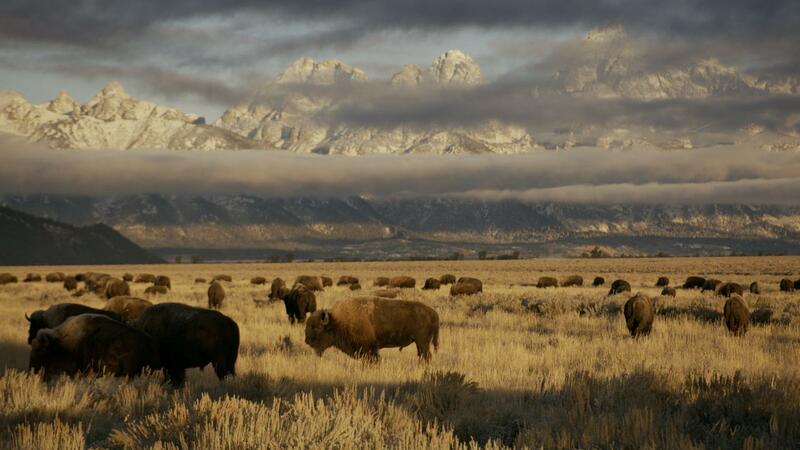 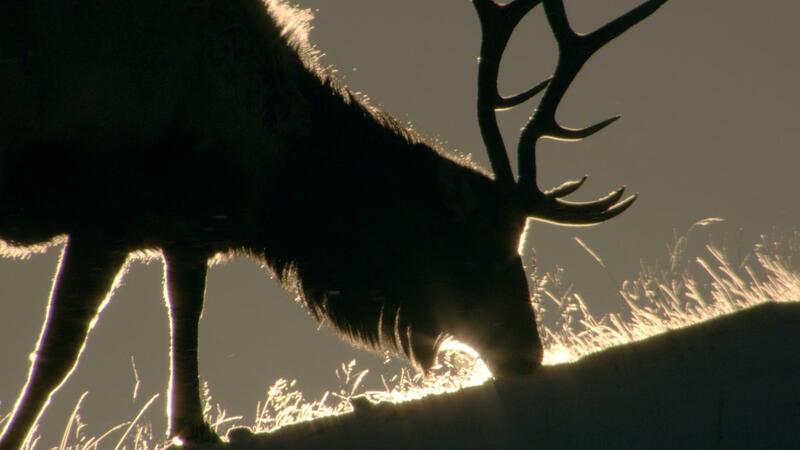 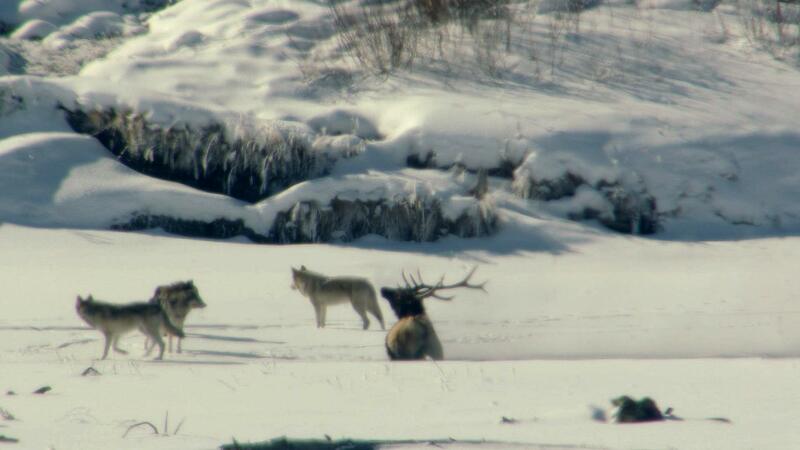 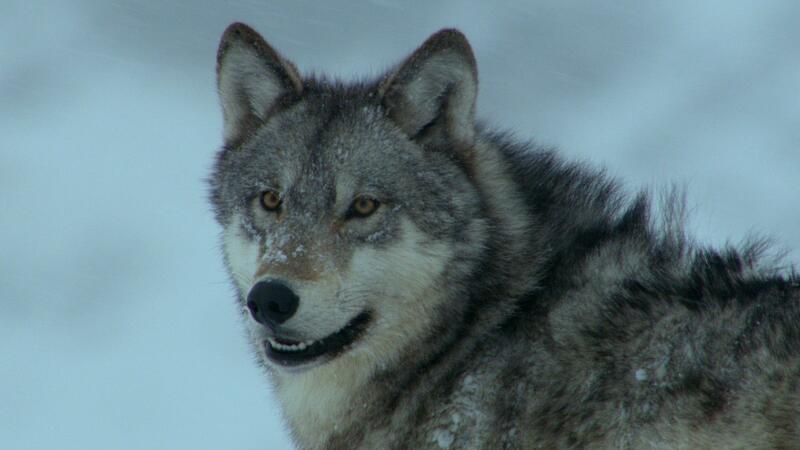 As part of the landmark wildlife series AMERICA’S NATIONAL PARKS, “Yellowstone” was filmed over three years. 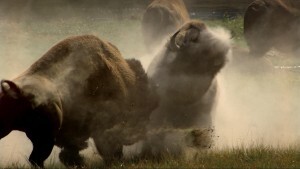 Using the latest in cinematographic techniques, this film showcases Yellowstone’s extraordinary wildlife and spectacular landscapes like never before!